Urban nature always reminds me of the tenacity of life! Dandelions pushing up through sidewalk cracks, grape vines engulfing an abandoned structure, trees sprouting up in untended gutters… Life wins! It keeps going, it keeps growing… The drought of this summer (which hit extreme drought levels in early August) provided the opportunity for our garden plants to showcase their tenacity. Enduring Buffalo’s driest April-August & warmest August on record and still producing a harvest each week… tenacious. Our raspberries are a great representation of this. This week as we pick the first of the fall harvest & get to enjoy those amazing sweet & tart berries, it’s amazing to think of what they’ve overcome. Being on the very edge of our property they get the least water from our irrigation system, they take the most abuse from passers-by (& recently quite the beating from the sidewalk contractors the city hired to replace sidewalks along the farm), & then enduring the onslaught of yellow jackets that raid the early fruits! Even through all this raspberries make their return to the CSA farm shares. 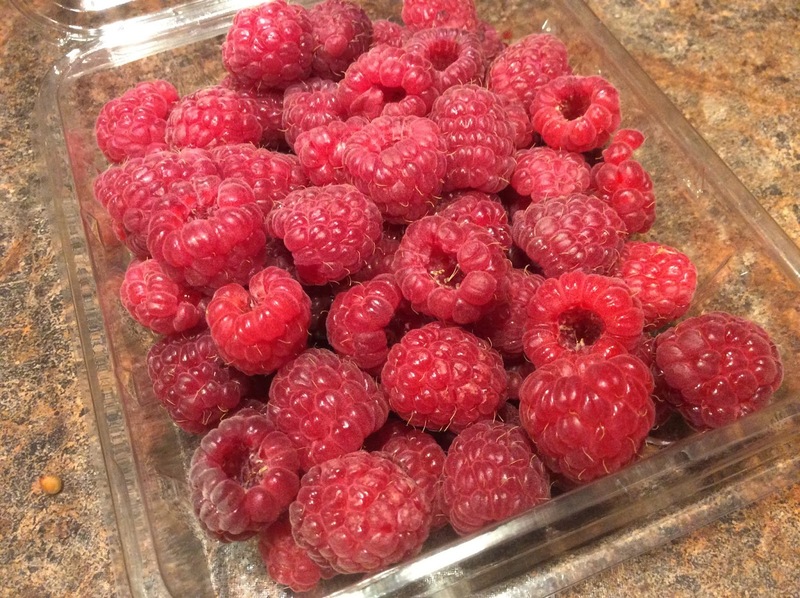 The first variety to produce is a large & sweet berried Catherine variety of ever-bearing raspberries (they bear June fruit on last year’s growth & fall fruit on this year’s growth). In another week or so the smaller but prolific Heritage variety should start to ripen. This is a very hardy northern standard ever-bearing raspberry variety. Both should keep providing fruit right up till the first killing frost. So this fall, along with providing us with a delicious treat, & healthy nutrition, they also provide a little inspiration to keep persevering through life’s trials, & the hope that good fruit can come through those times!